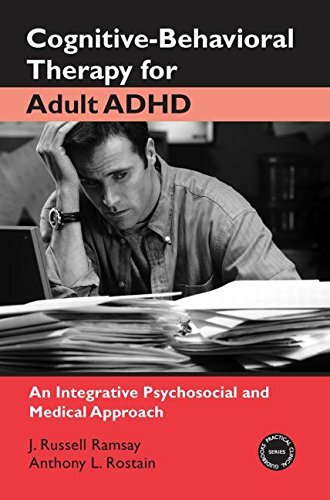 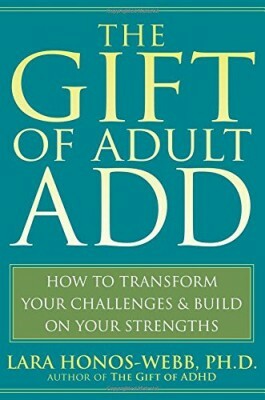 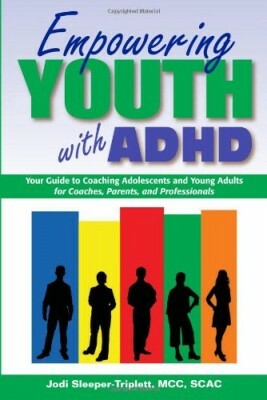 In The Gift of Adult ADD, Lara Honos-Webb adapts the revolutionary approach first introduced in the parenting book The Gift of ADHD to the lives of adults with ADD. 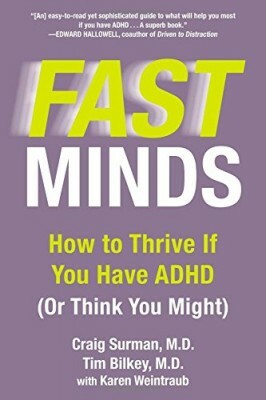 Instead of focusing on your weaknesses, this book shows you how to transform symptoms into strengths to improve your relationships, job performance, parenting skills, and overall quality of life. 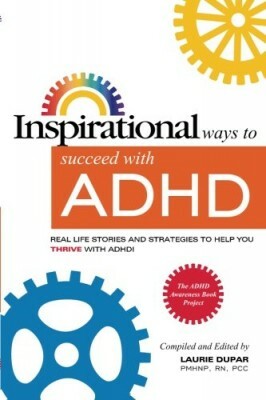 You’ll also read inspiring stories of real people with ADD who have become successful in part because of their ability to meet the challenges of ADD and make the most of its gifts.